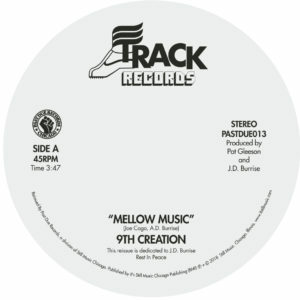 Past Due Records is proud to officially reissue the 9th Creation’s essential full lengths and singles, carefully remastered and all in their original artworks. 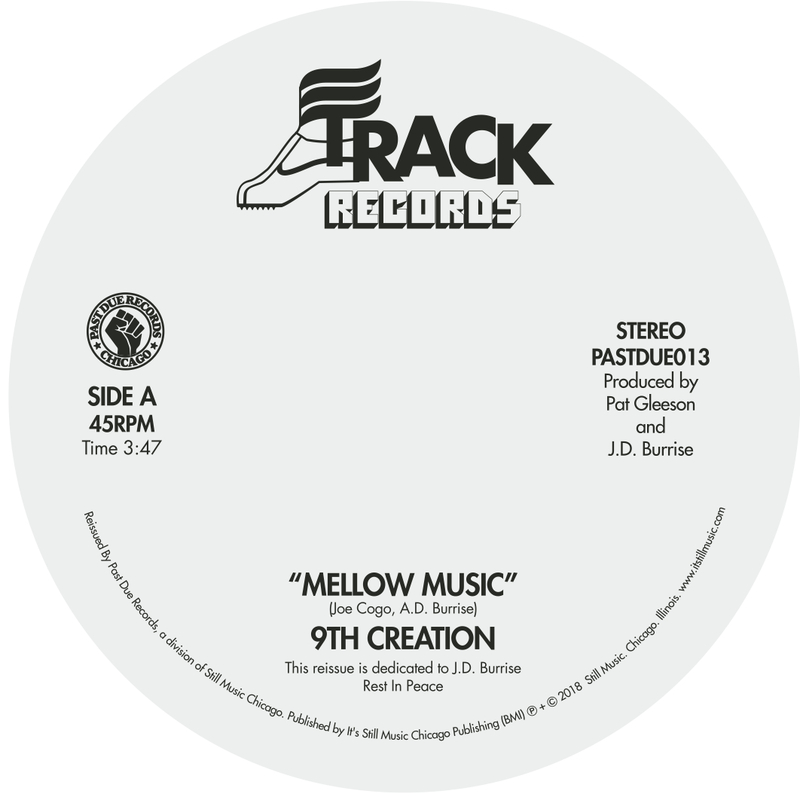 “Mellow Music” is the most sought after 7” from 9th Creation. This single marks the band’s new direction and was announcing an album that remained unreleased (more on that later). This single is a boogie funk gem and both tracks are pure monsters of heavy bass, synth, horns and massive vocals. A must have that’s been known to be traded for well over $1000 in the collectors market.